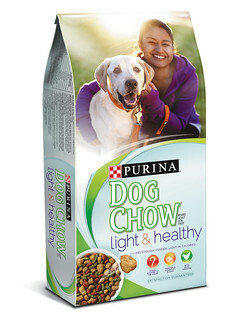 Thank you to everyone who entered to win the Purina Dog Chow Light and Healthy food and coupons! The winner has been chosen by random number generator. Congrats to a new reader, Marti Tabora! We hope to see you back here again and look forward to hearing how Light and Healthy works for your pooch. As for everyone else, if you haven't already entered to win the Bartley's gift certificate, what are you waiting for? 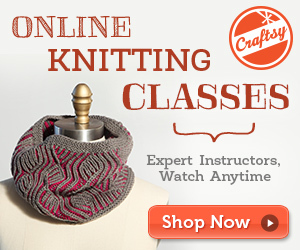 We absolutely love what this company is all about, and think you will too. Help shelter dogs while treating your own pack to some wonderful toys and treats -- all Made in the USA! Stay tuned for several more great reviews coming soon, including Nature's Variety Prairie treats and a pair of great dinner time items from Loving Pets, stainless steel bowls with character and functional food mats. YEA!!!! CONGRATS to the winner! I hopes she loves the food! It sounds delish!